A great name is one that demands attention and captures imagination. It sticks like glue and is your first step toward building a strong offer. It should last you as long as you are in business. Make no mistake, great names don’t just fall from the sky. Great names are born of strategic insight, creative inspiration and attention to detail. They are developed, laboured over and crafted. It is a complex business with plenty of challenges. 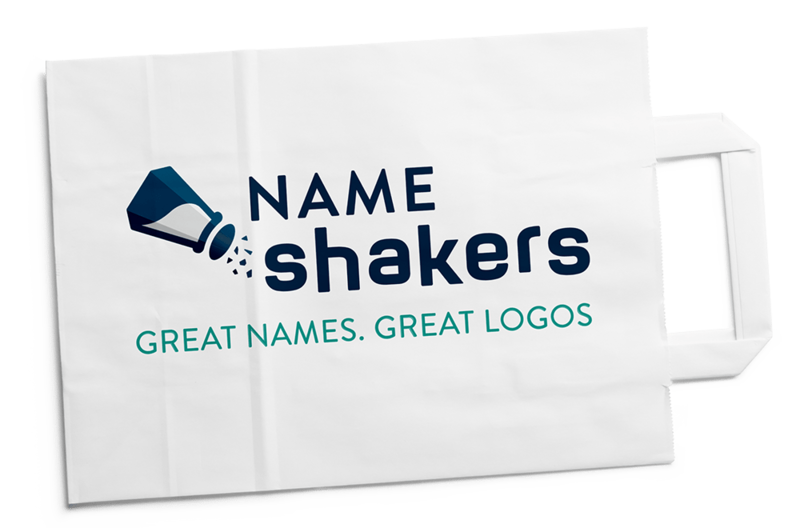 At Name Shakers we describe ourselves as a specialist Naming Agency for a reason. We know this business. I am ready to find a great name! • Get frustrated and settle on just any name! And remember, groups of people don’t tend to pick the best names. They usually pick the one that is easiest to agree on! A tagline or slogan is a powerful marketing opportunity hidden is a sweet little sentence. Your name and logo set the scene. A great tagline or slogan completes the memorable first impression. It should be short, catchy and communicate something memorable about who you are or what you do. Taglines and Slogans shouldn’t be confused with descriptors. A descriptor is a functional message describing the product or service. Descriptors often work hand in hand with Taglines and Slogans to complete the message. I would love a great tagline for my business. Are you trying to come up with a perfect Tagline or Slogan yourself? And remember, a tagline or slogan can be abstract, serious or light hearted. Above all it must be memorable. Insight and creativity are central to naming. However, there is a great deal more to confirming a name than just good ideas. 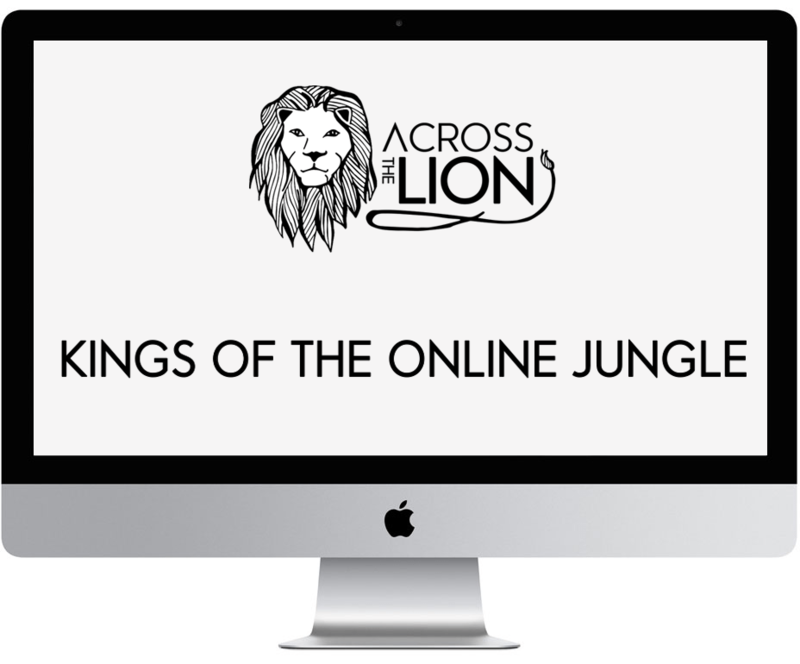 Business and brand names are highly valuable assets that are acquired and fiercely protected. Any serious business or brand looking to secure a name that it can build a business around must ensure the name is not only memorable and relevant but also available to use. Any name selected for use by a company must be carefully checked for trademark availability in the markets and classes in which it will be trading. At Name Shakers we use common sense when exploring names. We regularly complete quick checks to identify any obvious competing marks and present only names worthy of close investigation for trade mark availability by our clients and their legal representatives. This means legal checking can be focussed on a handful of considered names with potential rather than a huge bucket of names to work through. We are not lawyers or a substitute for legal advice however. We cannot provide any legal advice, opinions or recommendation regarding legal rights including for names and trade marks. This is a job for lawyers. What we do is work directly with clients and their legal representatives to find names and trademarks that are not only fantastic but available and free from confusion or conflict. It is true that many people choose to skip formal legal checking in lieu of their own in-formal checks. Whether you choose to to engage legal support or not for Trade Mark and IP availability and registration is a decision for you. If you are experienced in this field you may feel confident to progress on your own. If you are looking for some legal support we have listed a number of legal firms with Trade Mark and IP experience on our Resources Page that you can contact directly.